During the spring semester I organized an art project called Ink- discipine of inspiration. Participants were my students from the first year of Graphic design studies, and second year Fashion design studies. 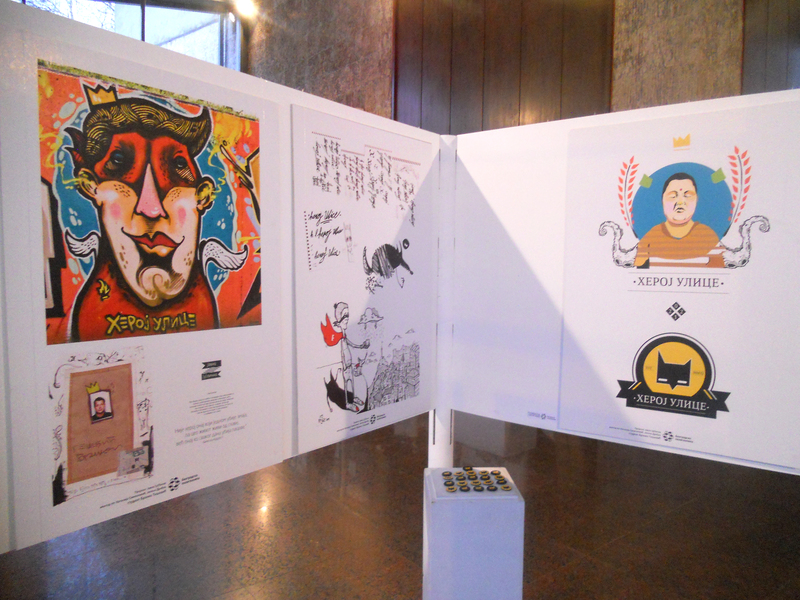 The project was exhibited on the Annual Belgrade Politechnique College Student exhibition, House of Culture – Student City, New Belgrade 11.april- 27. april, 2016. The projects aim was the exploration of different aspects of micro and macro totalities, through relations between personal and public spaces from the view of a young creator. Works in different media represented the street as a space where the intimate is not annulated but “announced”, and personal is not inverted within itself, but seeks a way towards functioning and communication with society. 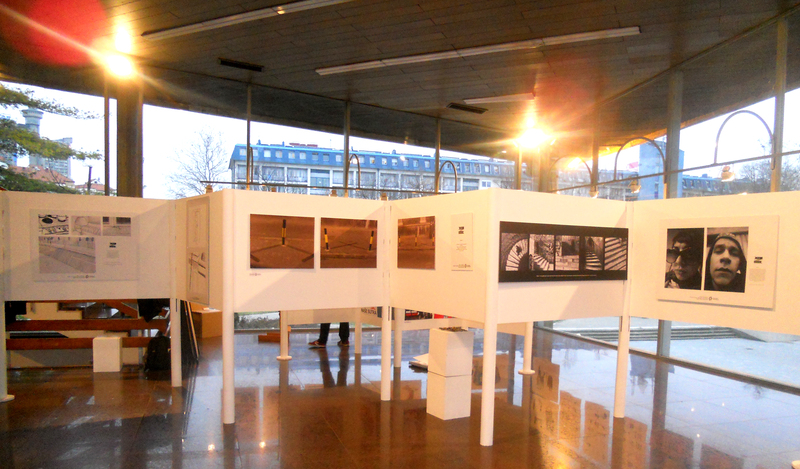 Through their work students also raised questions about closeness and alienation analising the relationship between man and his creations and protected spaces of daily life.